Currently viewing the tag: "michael c. hall"
Ultimate Value Driven Destinations within a 20 block radius. The Transport: By car from Boston; Walking. Located at 237 Madison Ave., the Morgans Hotel is the original jewel in Ian Shrager’s boutique hotel empire. 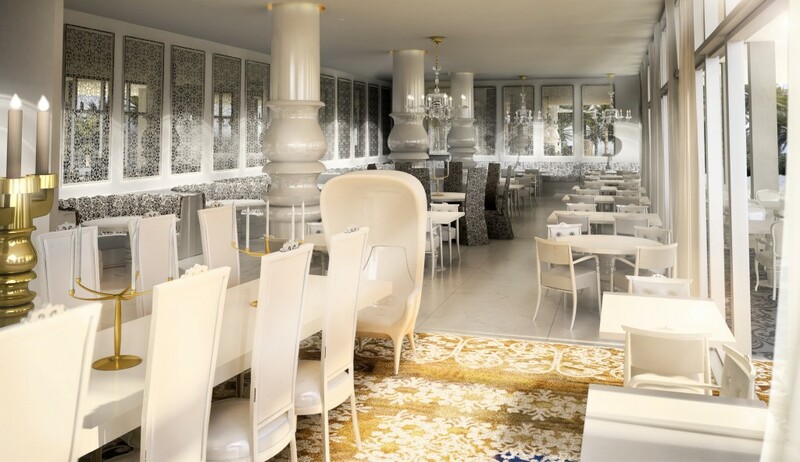 The instinctively modernist interiors are timeless and were created by the emissary of Parisian chic:Andre Putnam. This hotel is full of thoughtful luxury including rainfall showerheads, down duvets and pillows, Malin & Goetz bath amenities and complimentary breakfast, complete with homemade granola and classic New York bagels. It remains a best kept value secret in town with an unbeatable location. 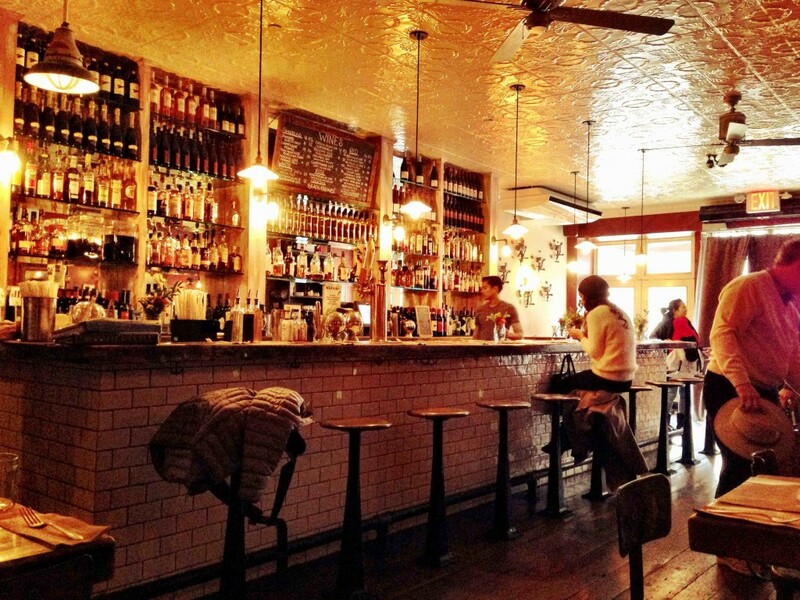 The Meatball Shop – 9th and 22nd streets (one of five locations). They’ve got balls and a not so secret weapon in chef Daniel Holzman, who hails from Le Bernadin. He and business partner Michael Chernow have created an irreverent and nostalgic haven of affordable comfort foods with a best in class aura. Locally sourced meats (Heritage Pork, Creekstone Farms Beef and Murray’s Chicken, which they grind themselves) are transformed into an innovative menu that is frugal in its pricing yet high in style and flavor. Dig in to the Meatball Smash – two balls on a Brioche bun with sauce and cheese or a purely simple slider. Wash it down with a Shop Specialty Cocktail: the Fool-Aid Punch ( brandy, rum, citrus and grape sugar) or a Homegrown Classic: Moscow Mule: Brooklyn Republic (vodka, lime and ginger beer). Whiskey lovers should check out the whiskey grid. Have it neat or cleverly disguised in a Whiskey float with Vanilla (citrus liqueur, root beer and vanilla ice cream). And finally, we suggest The Sweet Ending: an ice cream sandwich concocted with house-made ice cream and freshly baked cookies. Our favorite? Chocolate chip with brown sugar ice cream. That’s just the surface of a comprehensive menu that does not disappoint. 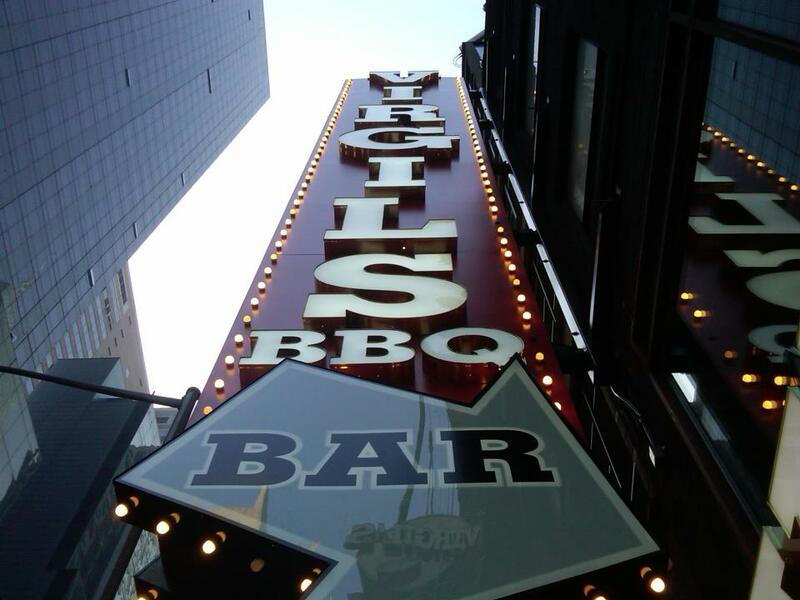 Located on 44th Street, Virgil’s real barbecue is right off Times Square in the heart of the Theater District. Classic Roadhouse décor sets the tone in an atmosphere that is casual and welcoming. The streamlined service is a fast and friendly group of aspiring actors. Stick with Virgil’s favorites and you can’t miss. Two genuine Southern Pride Smokers churn out the tastiest Carolina Pulled Pork and BBQ Chicken in the North. Split an order of Trainwreck fries or BBQ nachos. (These are not for the faint of heart in portion or calories.) Beer aficionados may rejoice in choosing a flight of “Three of Your Choice,” or indulge in Virgil’s Own Ale, Coney Island Lager or Skrumpies Cider. 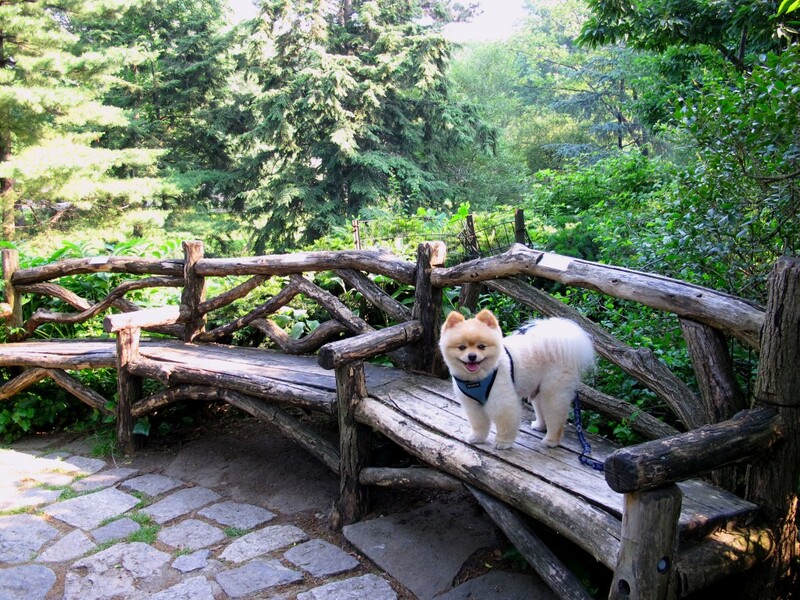 Central Park is 843 acres that were curated by preeminent landscape architect Frederick law Olmsted in 1858. With daily official guided or self-guided tours, we have three scintillating suggestions and they’re free! : Brush up on your Shakespeare! Don’t miss The Shakespeare Garden, named for the famed English poet and playwright and includes four enchanting acres of scattered quotes, flowers and plants all drawn from his illustrious works. For the gamer in all of us- compete in The Chess and Checkers House—BYOC or borrow Chess, Checkers or Backgammon and Dominos. The Carousel—Legend has it that the original ride was powered by a live mule or horse hidden beneath the carousel platform. 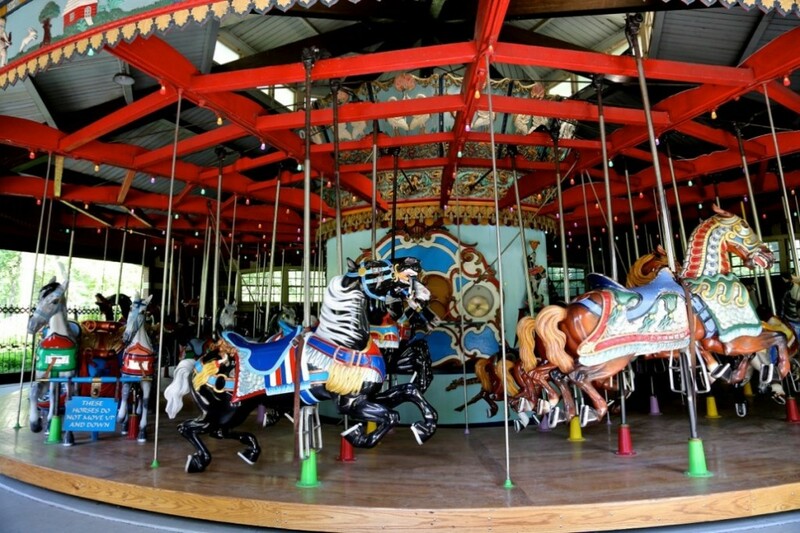 Today’s vintage carousel was found in an old trolley terminal on Coney Island. It was crafted in 1908 by the Brooklyn firm Stein & Goldstein and is considered one of the finest and largest examples of American Folk Art in existence. 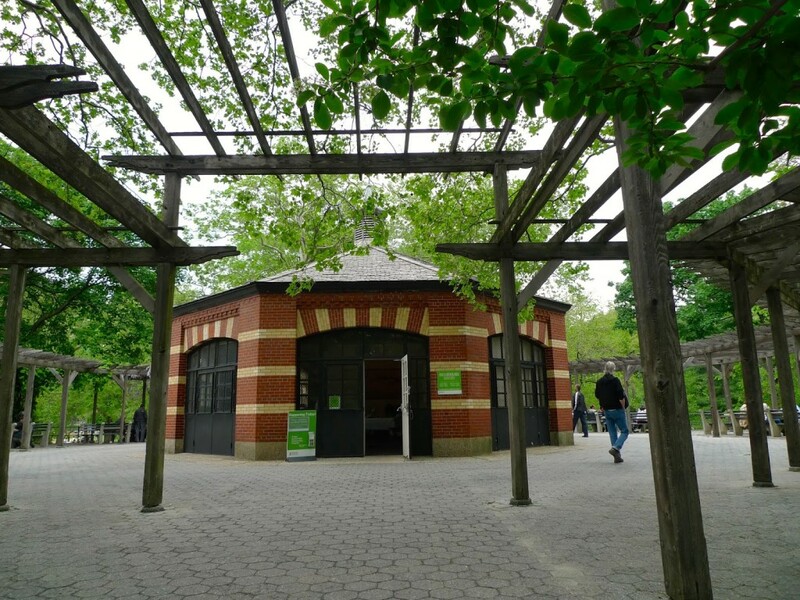 With its 57 majestic horses, it is the fourth to stand in Central Park since 1871. “Hedwig and the Angry Inch” starring writer/creator John Cameron Mitchell, at the Belasco Theatre. 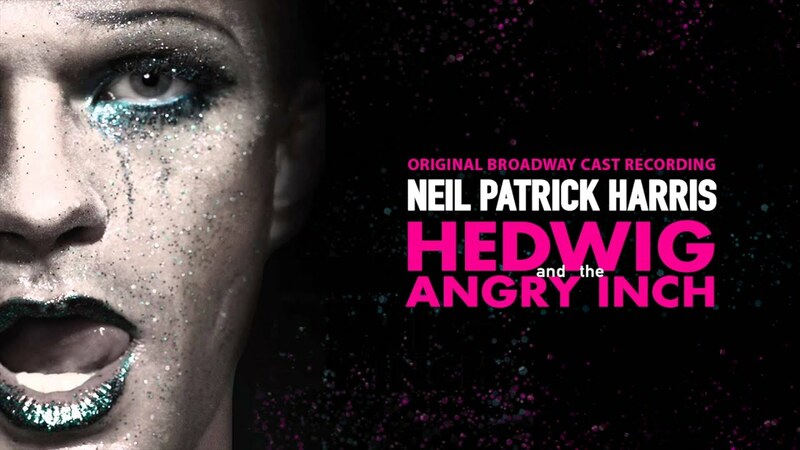 The Tony-winning revival has been updated and revamped from the original Off-Broadway and film versions, which serves the larger-than-life character of Hedwig well. Mitchell is a true manifestation of stage charisma, and the music seamlessly bridges rock’n’roll and musical theater. The Tony-winning lighting design by Kevin Adams rounds out a glamorous, hilarious, and heartfelt experience. Day-of lottery tickets provide great seats for a very low price. “Finding Neverland,” starring Matthew Morrison, Laura Michelle Kelly, and Kelsey Grammer, at the Lunt-Fontanne Theatre. Directed by the incomparable Tony-winner Diane Paulus with fantastic music by first-timers Gary Barlow and Eliot Kennedy, it is also a first for Harvey Weinstein as a Broadway producer. It is a surprisingly sympathetic turn from Morrison, complemented with grace by Kelly, and rounded out by Grammer’s panache. The simply designed set perfectly frames Paulus’ elegant staging and the stunning choreography from Mia Michaels of TV’s “So You Think You Can Dance” fame. An overall excellent adaptation of the 2004 film, while still establishing its own style and take on the story of J.M. Barrie and his inspiration for “Peter Pan.” Stand in line a few hours before the box office opens, and experience the spectacle from amazing seats for an incredibly affordable price.